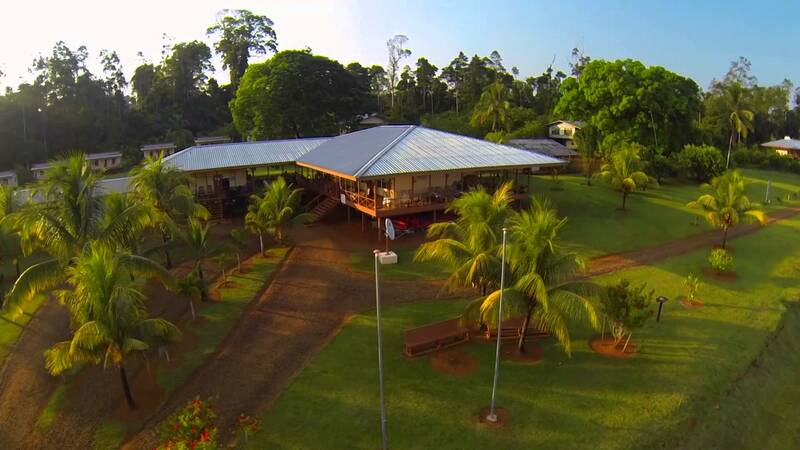 Kabalebo Nature Resort – METS N.V. 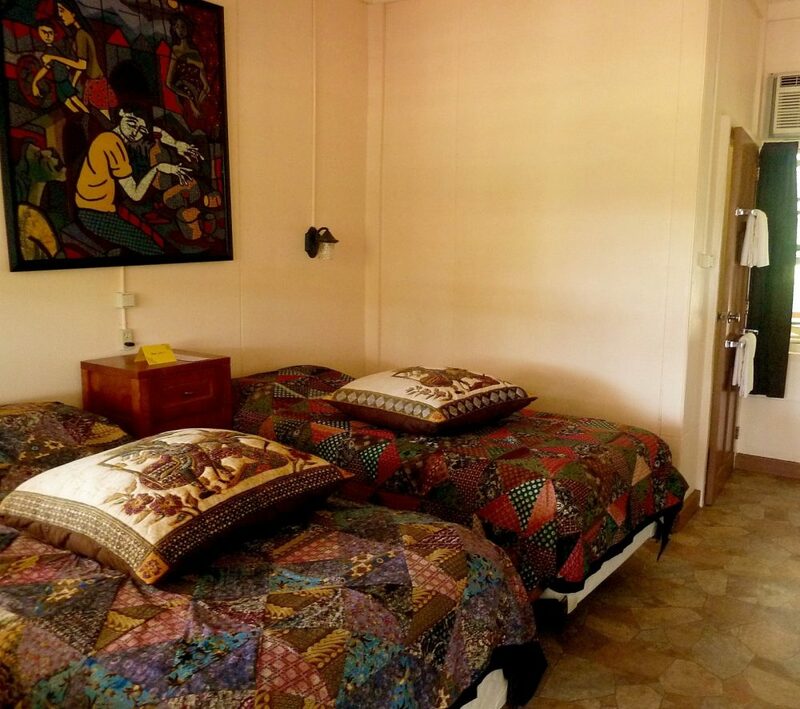 The Main Lodge was the first structure to be built when the resort was conceived and offers 10 simple but comfortable rooms offering private bathrooms with shower, and hot and cold running water. For those wishing a little more cosseting, air conditioning is available against an extra charge. Note: The rooms are serviced daily and all meals are served at the Main Lodge. The restaurant and kitchen are located in the Main Lodge. At Kabalebo Nature Resort we are delighted to present to you, our newest Suites. These four family-sized Suites are situated about a 5 minutes-walking distance from our Main Lodge, and just a stone’s throw away from our Swimming Pool and Inspiration Point. 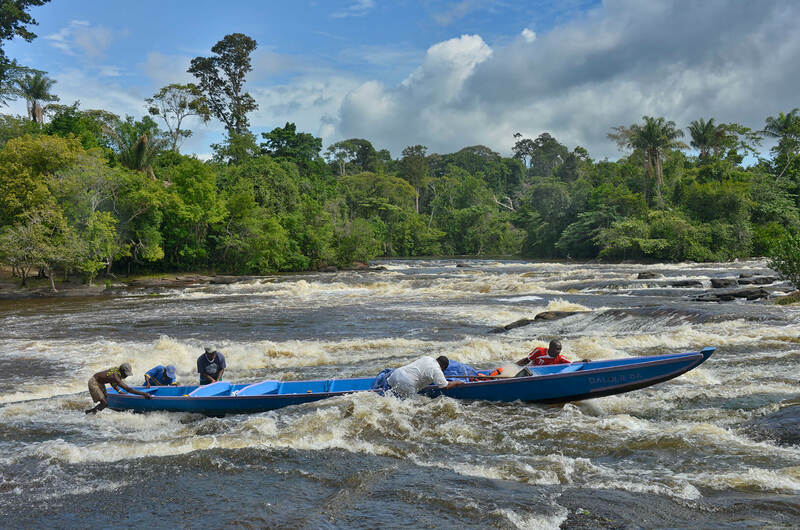 As the name suggests, the river cabins are situated on the banks of the Kabalebo River. These elevated bungalows exceed ones imagination of jungle comfort in such a remote and inaccessible location. The wooden cabins offer one bedroom, a spacious veranda and are situated on high ground above the river with steps leading right from the room to the river. 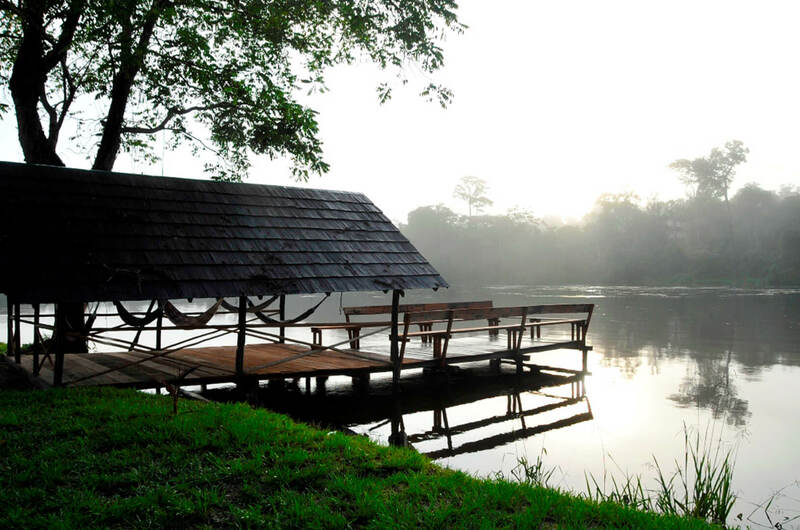 Kabalebo Nature Resort offers these very private and romantic cabins to all our guest but especially to those who seek a bit more privacy and peace. 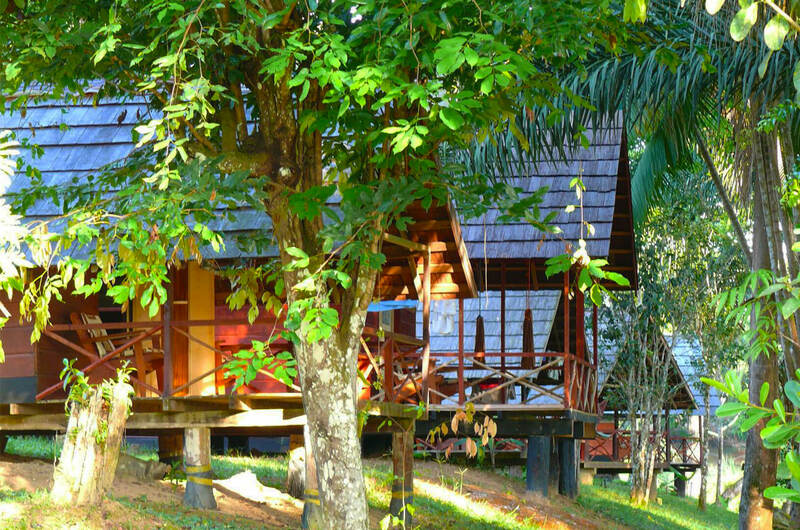 There are 3 River Cabins, each equipped with air conditioning, a bathroom with hot shower and toilet, refrigerator (mini bar) and a front terrace. 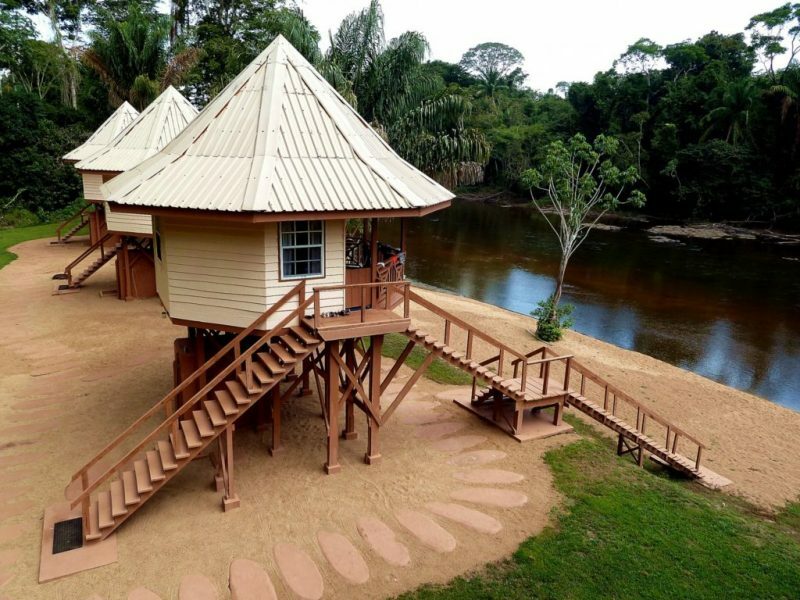 The view from these river cabins is the unspoiled Amazon jungle, as far as the eye can see. 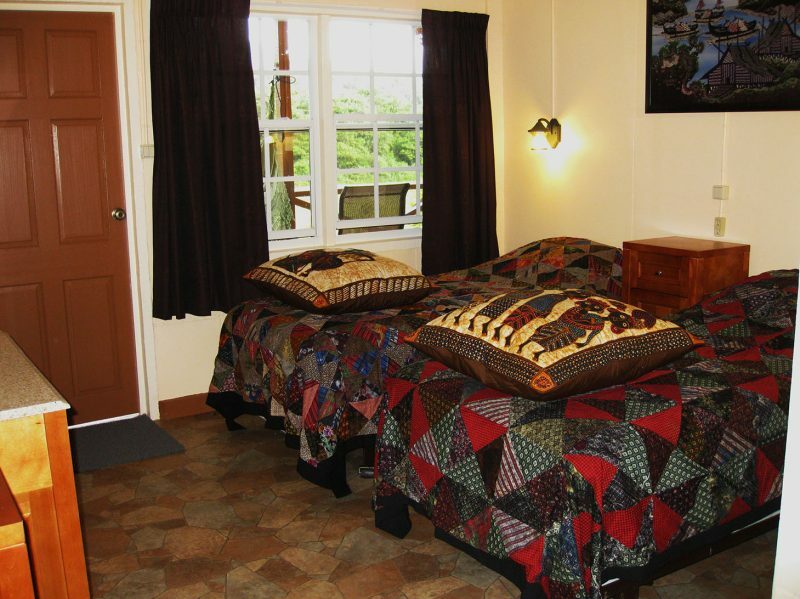 The cabins are about 15 minutes walking distance from the Main Lodge where all meals are served. However guest can arrange for pick up and drop off in the resorts golf car or dugout canoe using a radio provided by the resort. Of course one can also take a relaxing walk to the Main Lodge. All river cabins have 110V electricity. 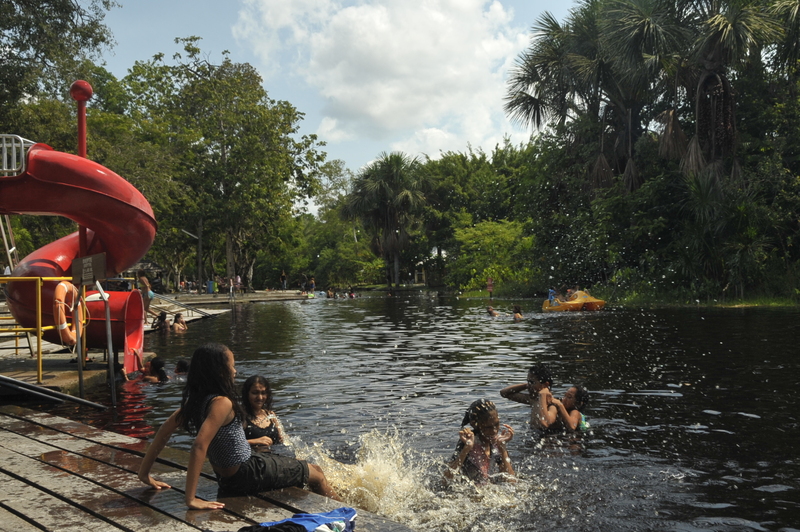 Note: The River Cabins cannot be rented without air-conditioning. 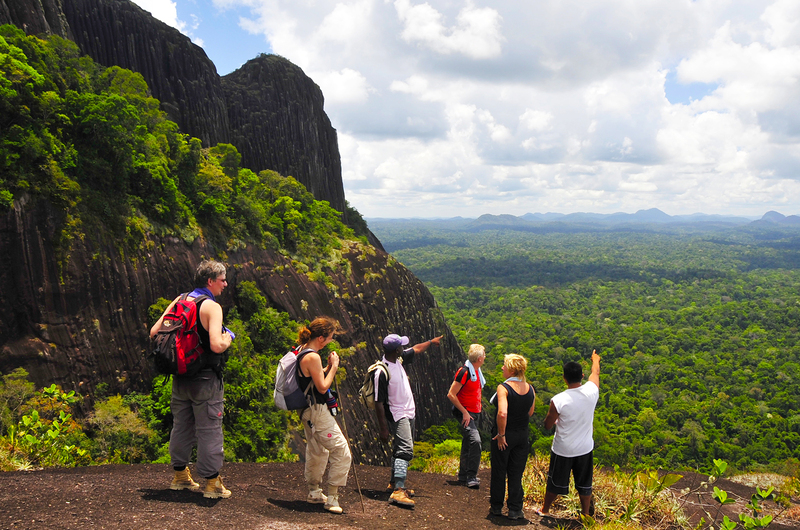 Inspiration Point is situated next to an orchard and is the most upscale accommodation of Kabalebo Nature Resort offering stunning views of Misty Mountain. 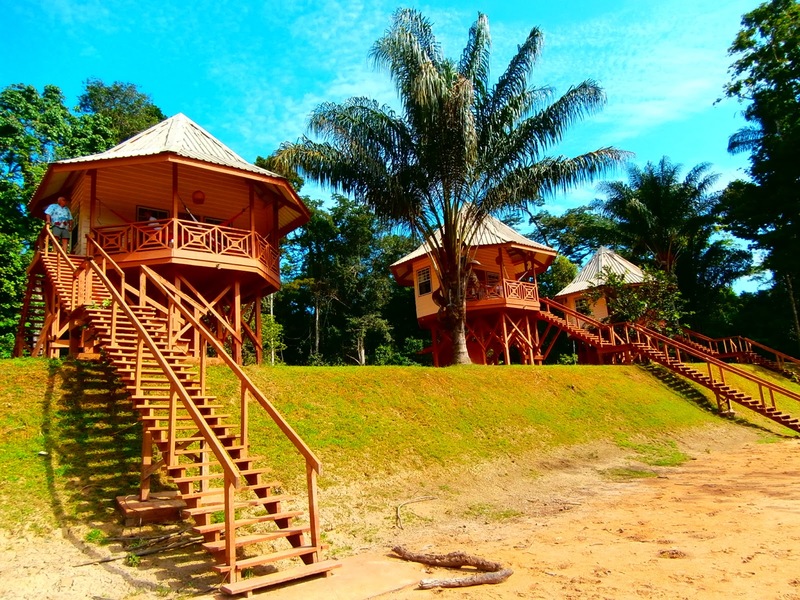 The lodge contains 6 double rooms, all built using wood from the surrounding jungle and elegantly furnished. Note: The Inspiration Point rooms can be rented without air-conditioning.